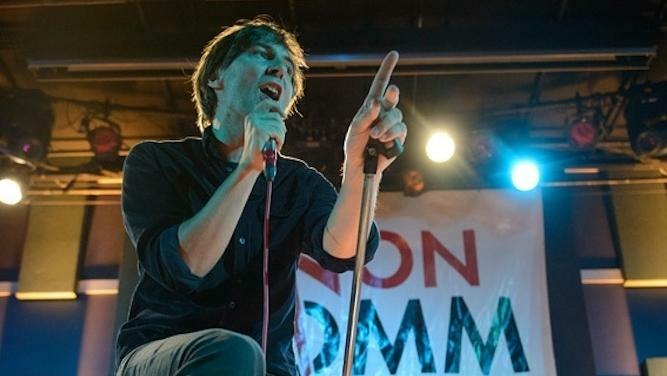 The French band Phoenix seems to be appearing at the top of music charts all over the world. In 2009, Phoenix's album Wolfgang Amadeus Phoenix guided them to fame with popular tracks like "1901" and "Lisztomania." Alpine's music doesn't instantly present itself as Tiny Desk material: The Australian sextet crafts busily impeccable pop music with a danceable sway, prominent synths and the charming shared lead vocals of Phoebe Baker and Lou James. That's a lot of ingredients to strip down to a semi-acoustic set in the NPR Music offices; there's virtually no margin for error. 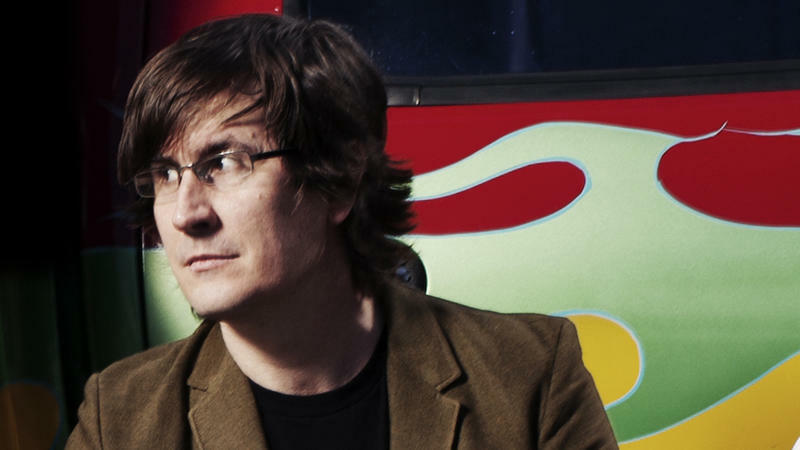 John Darnielle was a little lonely when he wrote the songs on All Hail West Texas, the 2002 album that became a highlight of his music career. 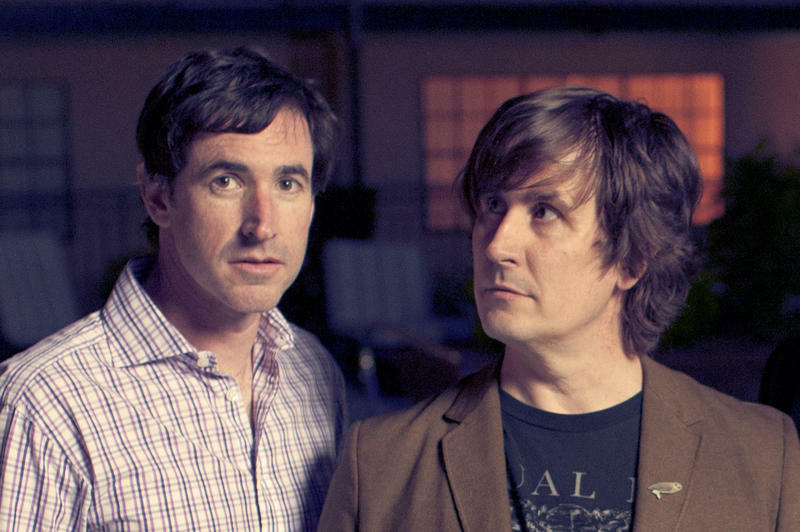 His band, The Mountain Goats, is a trio now, but back then it was a one-man show. Darnielle would come home from the long, dragging hours of his healthcare job, alone in his house while his wife was away at hockey camp. He'd sit down on his couch with his guitar, cobble together some words and music, and hit record on his Panasonic boombox. We've had bands from all over the world visit the Tiny Desk. Most recently, we published a set by Keaton Henson, who was in from London. Back in May, we had singer M.R. Shajarian from Iran. 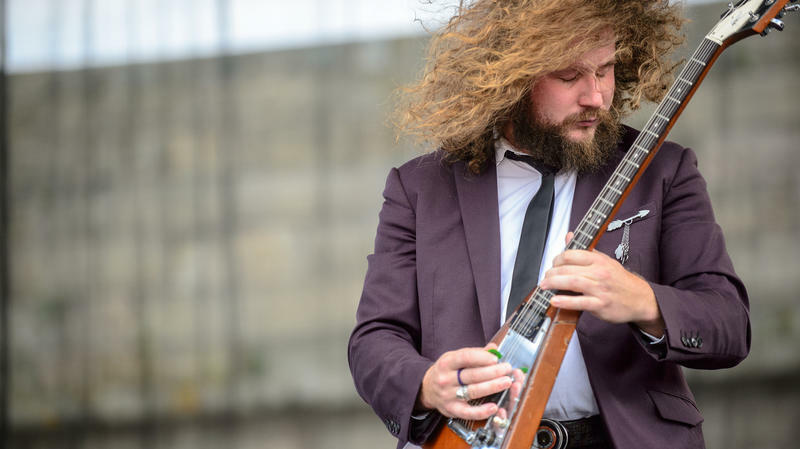 Jim James has spent his career singing big, booming songs that echo into the sky. With My Morning Jacket, he specializes in letting his gigantic voice ring out past the rafters in songs that boom and blare. 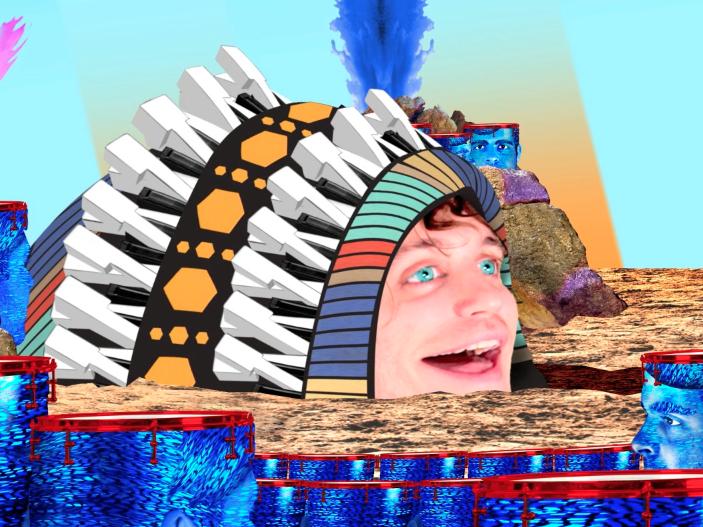 But on his first solo album under his own name, this year's Regions of Light and Sound of God, James turns inward and recasts himself as a lost wanderer in search of redemption, salvation and comfort. 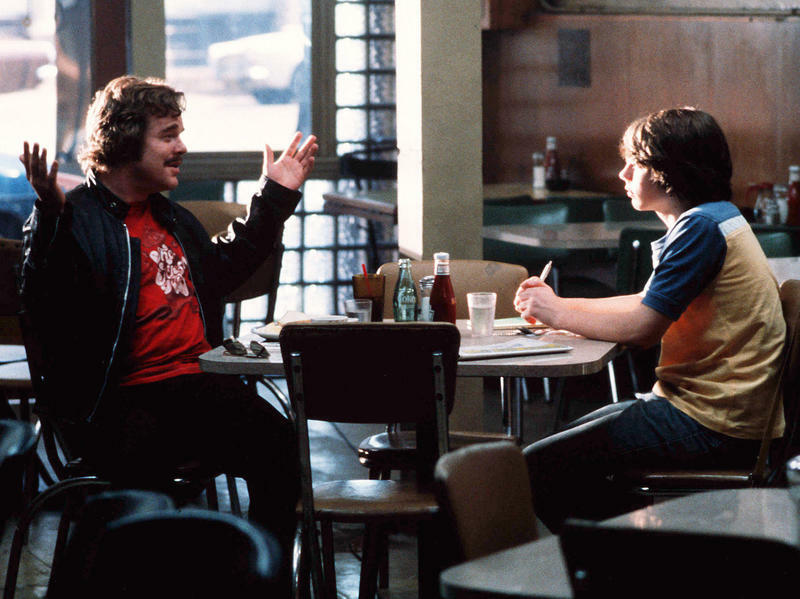 The Good Listener: How Do You Break Into Music Journalism? We get a lot of mail at NPR Music, and amid the heavily taped packages that can't be opened without the aid of a utility knife and a blowtorch is a slew of smart questions about how music fits into our lives. This week: an array of tips for anyone hoping to launch and sustain a career in music journalism.